The Student Representative Council (SRC) hosted a forum today for the candidates seeking election in the state electorate of Shellharbour where our school is located. The event was packed, attended by all senior students, as part of our ongoing Nurturing Democracy Program. The Greens, Liberal and Labor candidates engaged positively in a clash of ideas that highlighted the different ideological positions of the parties very effectively for the students, some who will vote for the first time, in this election to be held Saturday 28th March in NSW. Each candidate has 1-minute to make a point and ask another candidate a question. What to 16-18 year olds think important? Corey: What do you see as the major practical and ideological differences between the Greens, Liberal and Labor? Gretel: Domestic violence is a major issue for our community that needs strategies to minimise the risks facing women and children in particular. What services and initiatives are you going to implement to protect women and children in the community? Rhys: The Illawarra has one of the highest youth unemployment rates in Australia. How do you plan to fix it? Sean: Youth unemployment is a major issue in our state, but aged unemployment is also a clear problem. Is this important to you? 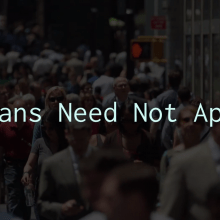 If so how would you plan to limit age discrimination in businesses and the workplace and thus reduce the amount of aged unemployment? Jessica: Given that traffic congestion through Albion Park Rail is a serious issue, will your government support the development of the Albion Park Bypass? Emma: When compared to Wollongong’s public transport system the Shellharbour region seems to be lacking. What do you and your party plan to do in regards to making traveling around the region more efficient? Carly: What are your party’s environmental plans for the region? Shania: Do you support the sale of the electrical poles and wires in NSW? James: What infrastructure projects do you see as being important for our local region? Josh: Over the past years, there have been numerous cuts to TAFE. What is your party going to change in regards to further supporting these institutions? Ashley: What is your stance on rights for marriage equality? Taylor: A lack of practical learning has been a major issue for high school leavers when they complete secondary school and enter ‘the real world’. What can your party do to bridge the gap between student life and adulthood? James: Do you and your party have any plans to improve schools in the region? Riley: Over the past few years mistakes have been made by both major parties within the local area that have caused young people to lose trust within local politics. If elected what do you and your party plan to do to change this? The feedback from students after the event, in the playground and to classroom teachers, was excellent.They really appreciated the candidates responses and indeed, many students felt very passionately about some issues. The SRC were magnificent. Their organisation skills are always reliable and close to faultless. The SRC teachers, Jillian Jones and Joel Trist, are great leaders doing a great job nurturing this talented group of students. Our Vice-Captain, Gretel, MC-ed the event and was later interviewed live by Nick Rheinberger on local ABC radio. The local rag also interviewed the student leaders re: their thoughts about the forum. Our school would like to thank Mark Jones, Peter Moran and Anna Watson for their support and wish them all well for the election. Many regular readers of my blog will know that the inspiration behind our drive for more authentic education re: democracy was inspired by the Danish model of civics and citizenship education. Here’s a past post that outlines what happens in Denmark and what the original plan was for our program. 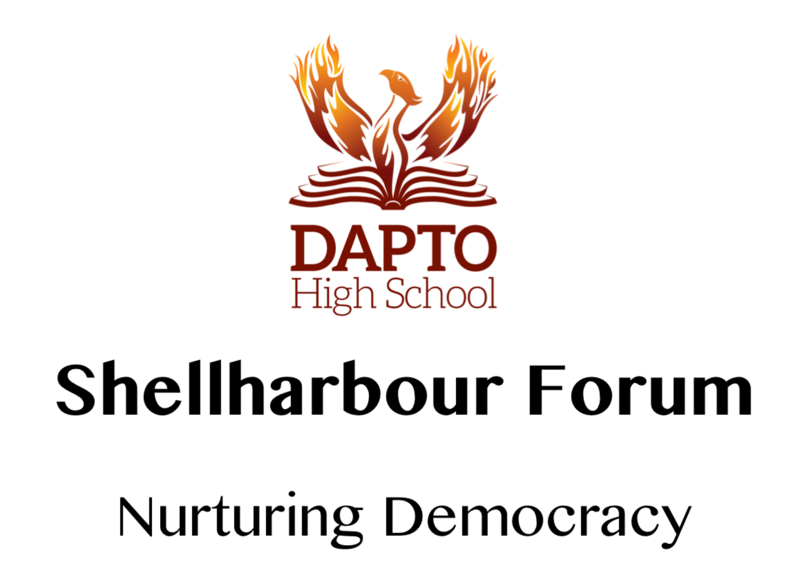 You may also be interested in other events in our Nurturing Democracy Program, the federal Throsby Forum and also how the Australian Electoral Commission conducts our student elections. School leaders interested in our civics and citizenship program are welcome to make contact. We are happy to have a student leaders assist your school in any way we can. Great example of involving students in community issues. I’m sure it took a lot of work, but I also suspect it was worth the effort. Thanks for sharing it.